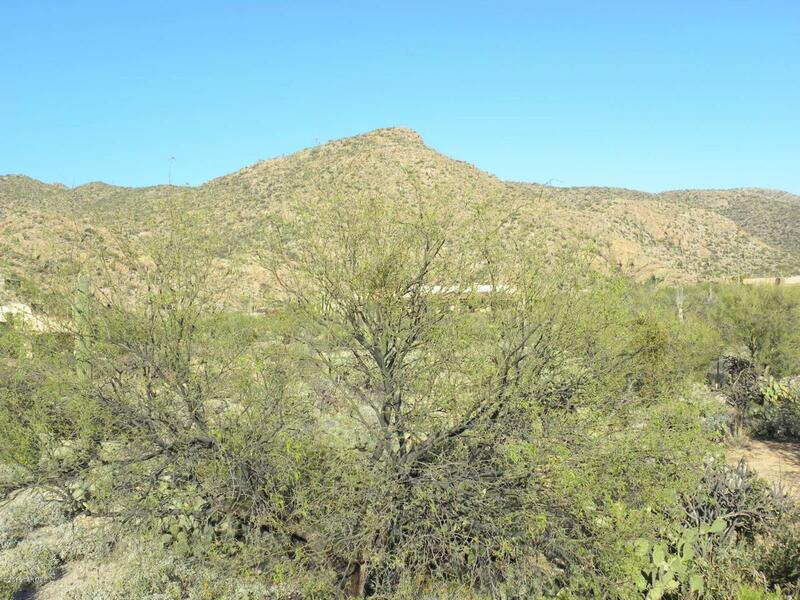 3+ acre homesite in gated Canada Verde Estates. Fantastic 360 degree views. Dynamic rock formations to accentuate desert living at its finest. 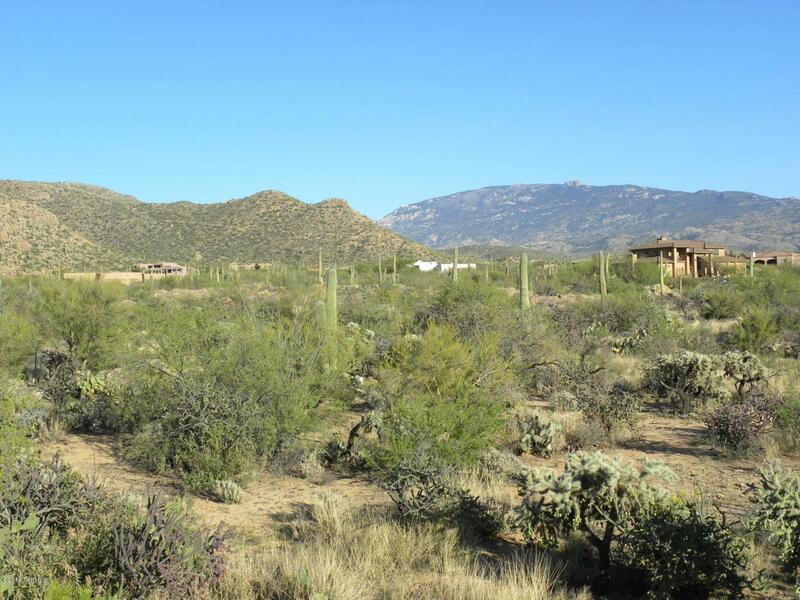 Mature natural desert landscape with lots of Saguaros and other native cacti and plants. 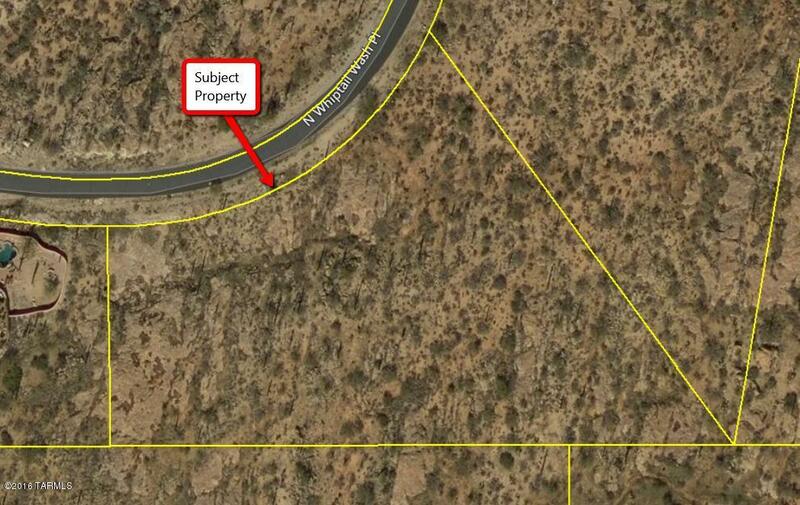 Several great locations on this parcel to site your dream home. Utilities to parcel. 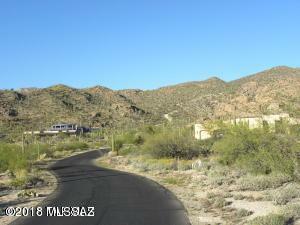 Close to Agua Caliente Lake and regional park and local hiking spots. Easy access to services yet secluded for privacy on quiet cul-de-sac.